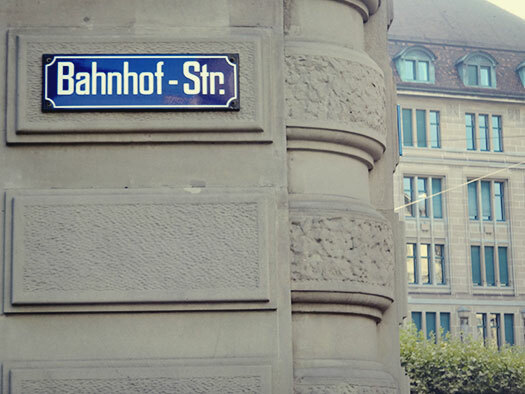 We haven’t even walked halfway down the famous Bahnhofstrasse when we headed to the edge of the Limmat River. We were heading to check out the Fraumünsterkirche. Unfortunately, someone was having their wedding there and the place was closed for the day. The backview of the church. We have now arrived at Zurich. A two-hour train ride from Lucerne. Switzerland is really a very small country with a really good transport system. Imagine having able to travel the length and width of the country in just under 6 hours. We could have a weekend at some small Swiss village and be back in town for work on Monday. That’s really life. Zurich is NOT the capital of Switzerland, Bern is. 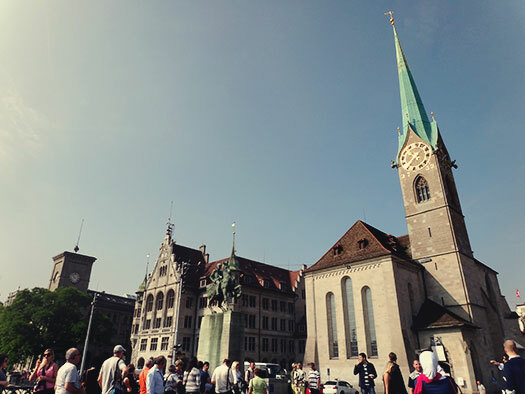 Contrary to popular belief, Zurich is NOT the capital of Switzerland, that moniker falls to Berne. 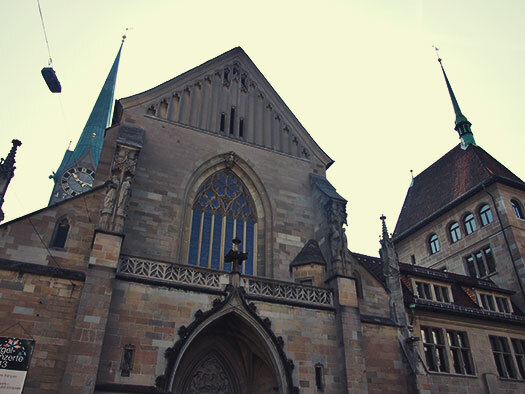 The only accolade that made Zurich so popular is that it IS the largest city in Switzerland. And it is also the first place that a tourist would arrive at. Hence the mistake. Another well known fact is that Zurich has been ranked at the top of the highest living standard city in the world for a few consecutive years. This makes it a better known area rather than Berne itself. Most expensive street in the world. It’s the month of the year when everyone will have to shell out for a gift or two. Yes, I’m talking about the month of December. Some of you might have gift ideas already but let me show you some of mine. The Mystery League is the ultimate in party planning if you have the time, the space, the people and also the money. These people can help you organize a party game for 1-4 hours of fun. Who doesn’t love a mystery game with plenty of puzzle solving? If your family is the card playing type, maybe getting a deck of these Space Cards will provide additional conversation topics back in the time when space travel was deemed impossible. With the latest cinema movies such as Gravity and Interstellar, these cards could be used to reignite that same feeling again. How about letting someone pick the game for you? Need help? Look no further than the 2014 Good Gift Games guide. Plenty of interesting choices, narrowed down by Matthew Baldwin. The guide is now 10 years old. Alone? Single? No worries, you can play Quartz. Try to get everything right without any help and learn more about the earth’s geography. Most of it are man-made but there are a few natural wonders inside.